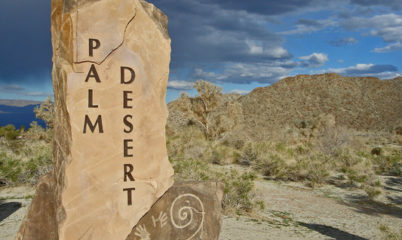 Darlene Harwick - Make Palm Desert Your Second Home! 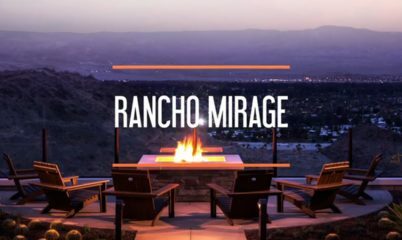 Darlene Harwick is a realtor and marketing expert providing buyers and sellers find luxury homes, second homes, investment properties, and homes to retire in the Palm Springs Valley area. Saying no to a “one-size-fits-all” strategy makes all the difference to her clients. Darlene is experienced in handling transactions of any size, and considers each client of absolute importance. Looking for what’s new on the market? Our MLS search is constantly updated with what’s latest on the market, check out these OPEN HOUSES. RECENT CLIENT REVIEWS. WE HOPE TO SEE YOUR COMMENTS HERE SOON! We were lucky to have found Darlene when we were looking for our home in Rancho Mirage. Darlene worked diligently to find the best home at a price that we could afford– plus, handled the closing with ease. She is caring and knowledgeable. A true professional. Darlene followed up on everything and made selling the property easy and problem free. She also was very helpful and knowledgeable about buying our next property. Can’t say enough good things about her.